Evolve Women Foundation is a NFP organization providing a platform of educational, and development programs, for women throughout the stages of a career lifecycle. 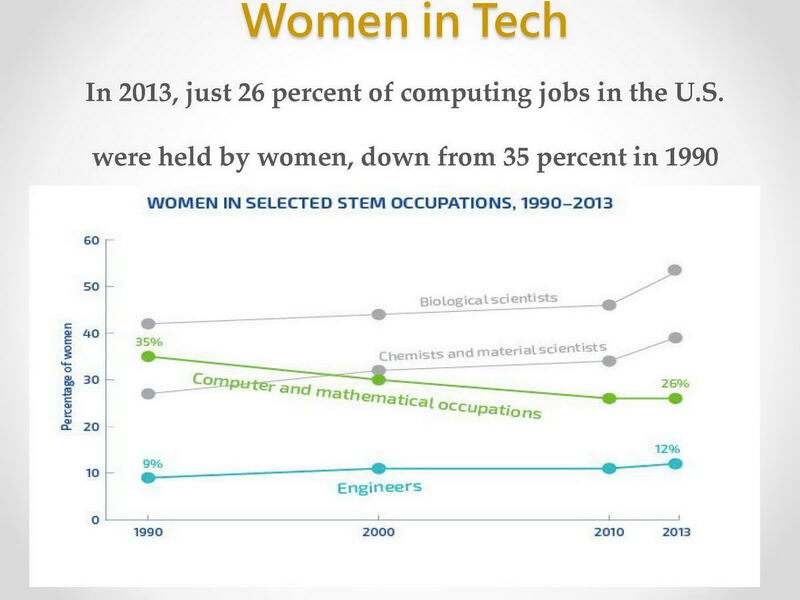 Our platform includes a specific subset focusing on STEM industries targeting women in Science, Technology, Engineering and Math. 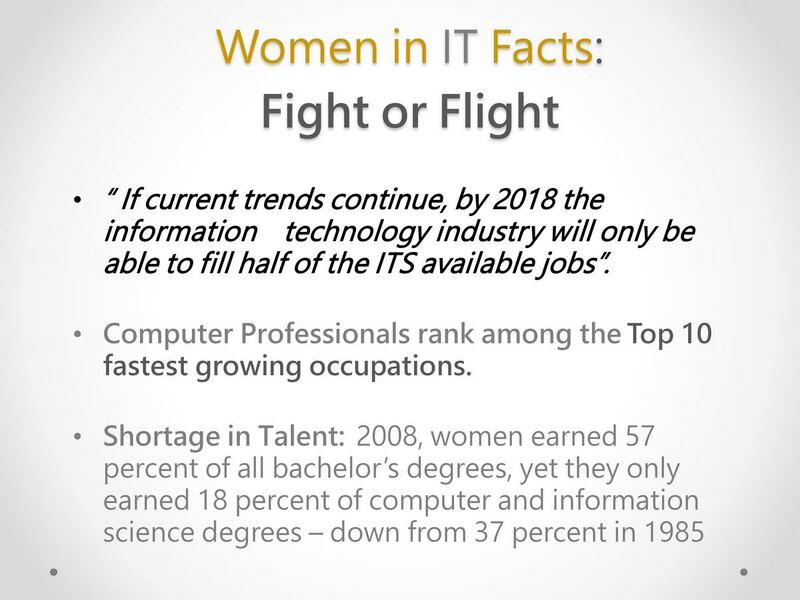 Our goal is to encourage and support women entering and progressing in the workforce. Our objective is to Engage, Educate, and Empower women with the resources/skills to be successful. 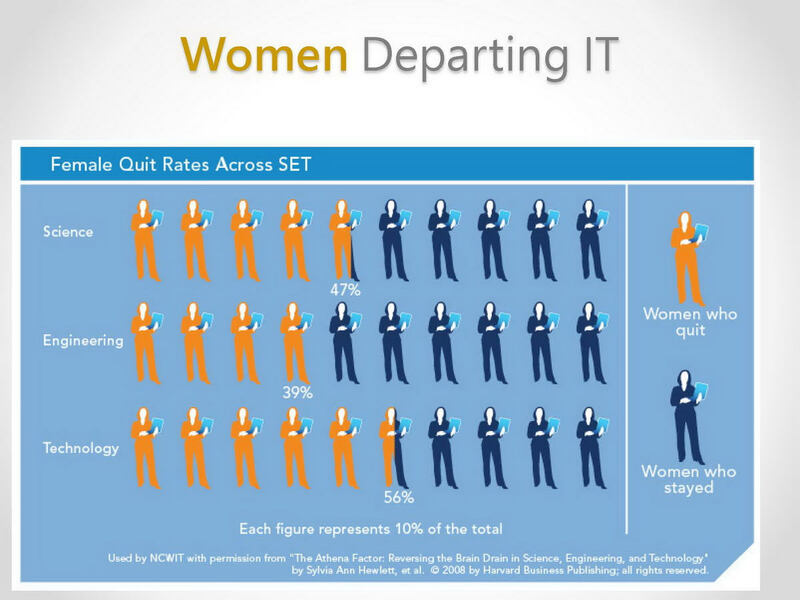 Over 50% of women who receive an undergrad in a STEM field depart the industry within 2 years. 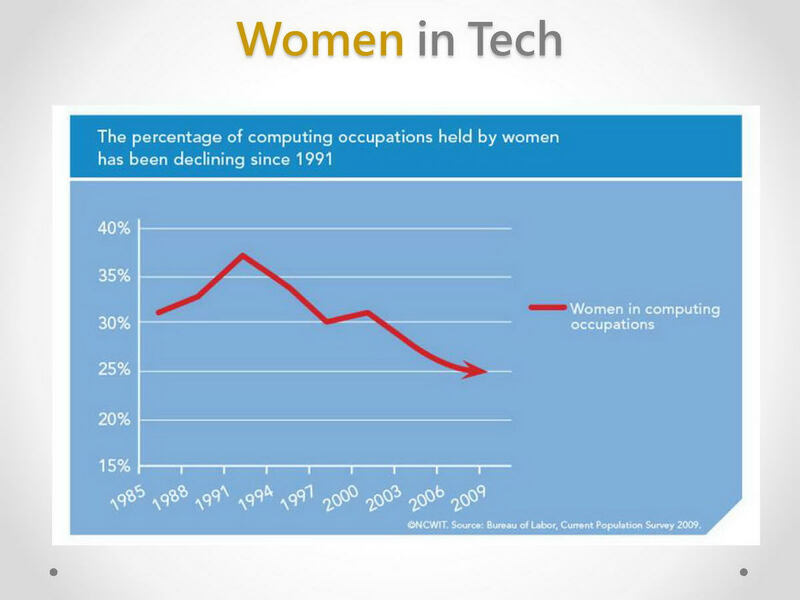 Technology Fortune 500 companies workforce consist of 25-27% female employees. STEM leadership consist of less than 18% of females in leadership roles. 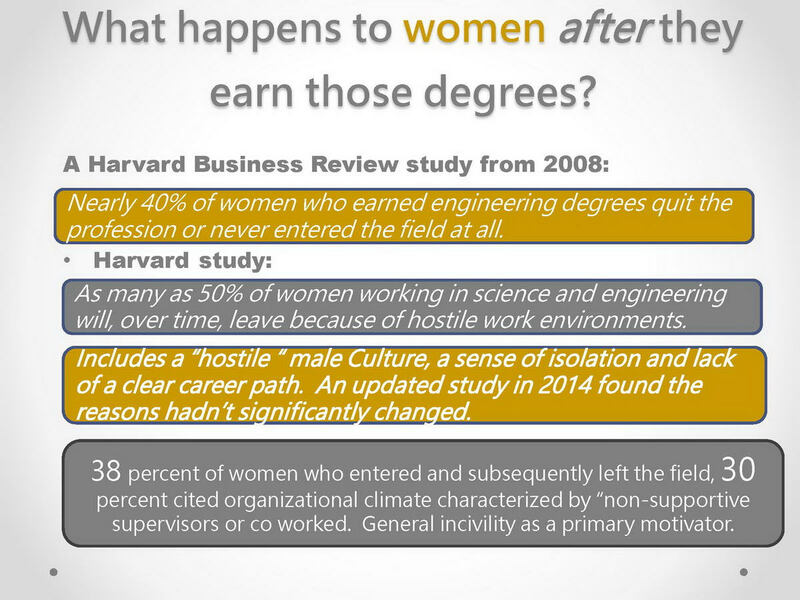 Nearly 40% of women who earned engineering degrees quit the profession or never entered the field at all. “If current trends continue, by 2018 the information technology industry will only be able to fill half of the ITS available jobs”.